Organizers have announced the dates of the inaugural Rock in Rio USA festival slated for next spring on the Las Vegas Strip. The festival is scheduled for May 8-9 and May 15-16 in 2015. 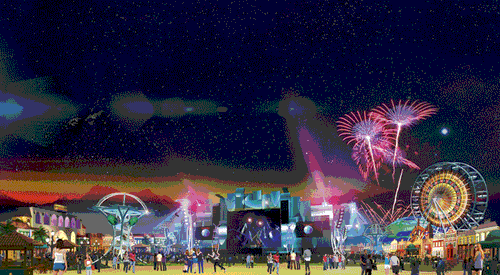 Rock in Rio USA debut in Vegas will coincide with the 30th anniversary of the Rock in Rio. 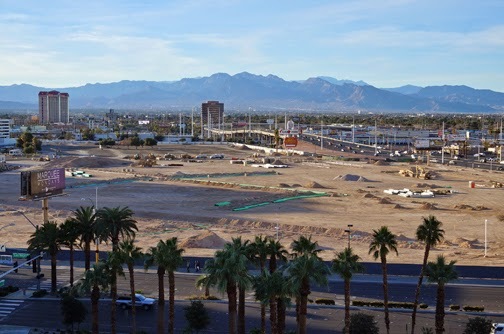 MGM Resorts, with Cirque du Soleil and investment firm The Yucaipa Companies, will oversee construction of the new venue, which is committed to hosting the bi-annual event in 2015, 2017 and 2019. Their plan is to grow the festival to eight days by 2019, where it would take place over two four-day weekends with one weekend centered around rock artists and the other weekend around pop performers. The Vegas City of Rock, which will cost $40 million to construct, will consist of a circular layout with various themed streets corresponding with American, British and Brazilian cultures. There will be five stages, including an electronic. In addition to the Main Stage and its mega-stars of rock and pop, a new architectural icon is laid in this musical metropolis with the Electronic Stage. 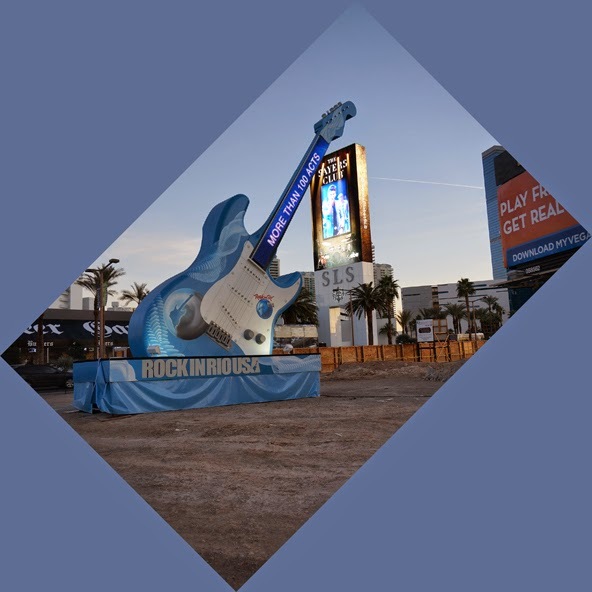 It all takes place on the City of Rock with the three new Rock Streets, which we envision as a festive, busy avenue of entertainment: sidewalks full of bars, restaurants, stages, and shops in a diverse blend of the best from the US, Brazil, and the United Kingdom. This includes jam sessions, dancing, street art, eclectic cuisine, and infinite possibilities for entertainment.